Google+ is based on a radically different approach from the old Google Buzz, the automatic linking function caused a big scandal last year. With Google+ Circles, Google proposes to carefully select which of your contacts, see your profile. Unlike Facebook, which tends to confuse all your "friends" in a large bath that is very difficult to manage the new Google network allows you to organize your contacts in Google groups ("circles") that you create. When you share your personal content, you can choose exactly what circles of friends will have access. Yes, Google Circles + is very similar to the civil aspects of Diaspora and will probably avoid a few gaffes. It will also facilitate the sharing, given that we can communicate its status or content directly to a group of friends from all Google sites, using the new black toolbar that you have probably noticed. Who uses Facebook messages? It seems not many people . If the social network was unable to repeat his success with the mail tool of its instant messaging, a competitor like Google+ could successfully do the opposite. Google offers two innovations that go in that direction. On the other hand, it will be possible to start video chats very easily : a member creates a "bubble" video chat, and friends are then free to join once the bubble is active. A principle similar to that of Tiny-chat, popular with young people. The ideal social network for mobile phones? 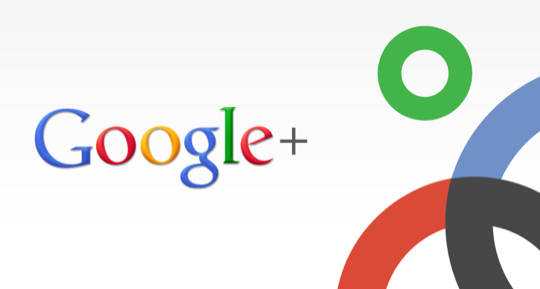 Google + will soon be available on Android will and soon for any IOS devices. And perhaps in this way that the company is more likely to impose its new social network. The mobile version of Google + includes most functions of the Web version and adds some specific features for smart phones. what, when, how, where" (phew! ), Which is a little Facebook house seats. This tool allows you to post your position with content. Most innovative, Instant Upload automatically sends a private space that you make the pictures with your mobile and share them more easily later. While Google is attractive and practical Google+, will have to avoid the empty shell syndrome that now affects Buzz. It will have to Convince regular Facebook users to share content on a new social network and switch to it, and that will not be an easy task: it is difficult to convince users to give up old habits. Oh no! Facebook flows are unlikely to be integrated into Google +! If Google + is well made and​​ has functions for some practical and innovative services , it nevertheless remains that there is not much new in this mix of services comparing to Facebook.